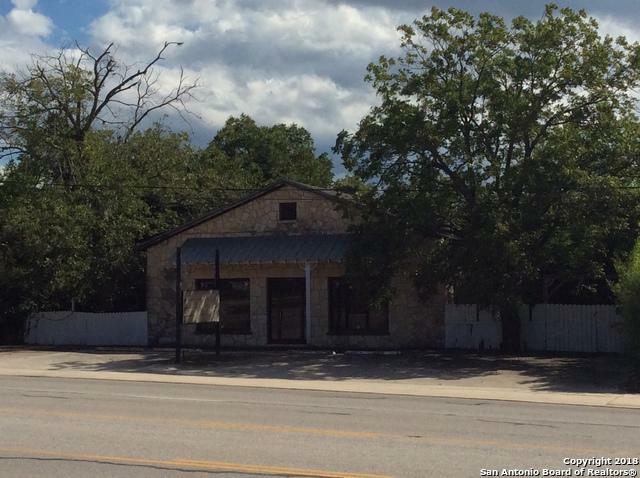 Excellent retail store-front or Single-Family home conversion property in the heart of Pipe Creek, Texas. 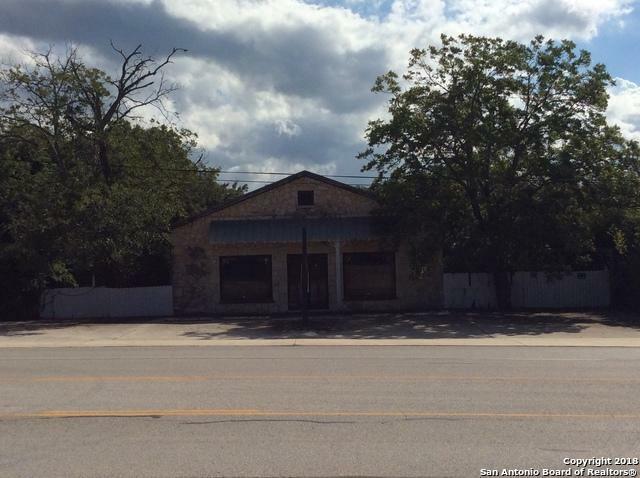 Property has served as a single-family home, retail store-front, antique store, hair salon and general store. 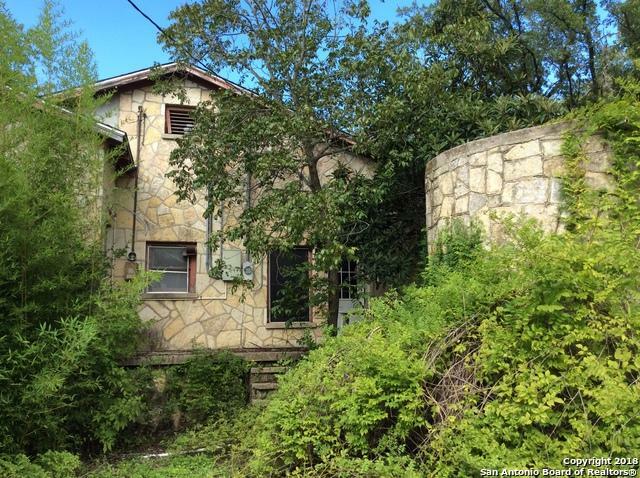 If you are seeking an exceptional property with many options, you must come see what this one has to offer in the heart of the Hill Country. 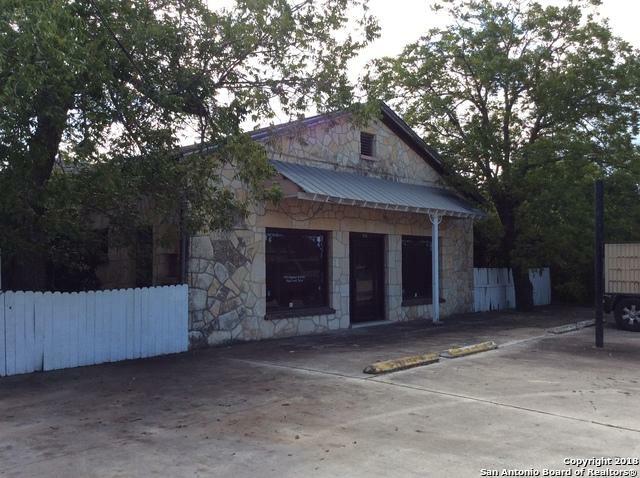 Superior traffic counts and historical outbuilding add to the appeal of the property. Come with your ideas and make this one yours. Listing provided courtesy of Jerrett Lamb of Jvl Real Estate.